Quartet records with trumpet as a lead voice are rare and only the most skilled improvisers can tackle such a challenge. 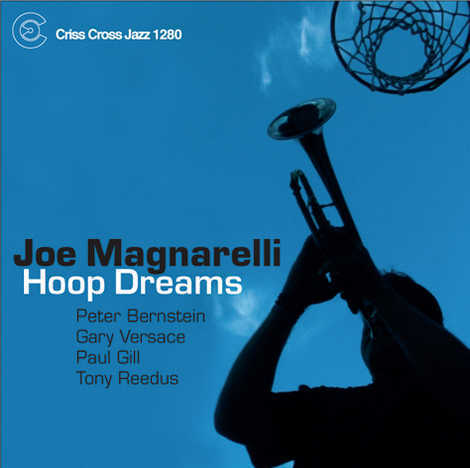 In the tradition of iconic masterpieces as Lee Morgan's Candy or Kenny Dorham's Quiet Kenny , Joe Magnarelli leads a quartet with pianist Gary Versace, bassist Paul Gill, and drummer Anthony Reedus through a diverse set that includes three Monk classics. Guitarist Peter Bernstein adds additional color on a few tracks, contributing to Magnarelli's most mature statement to date.